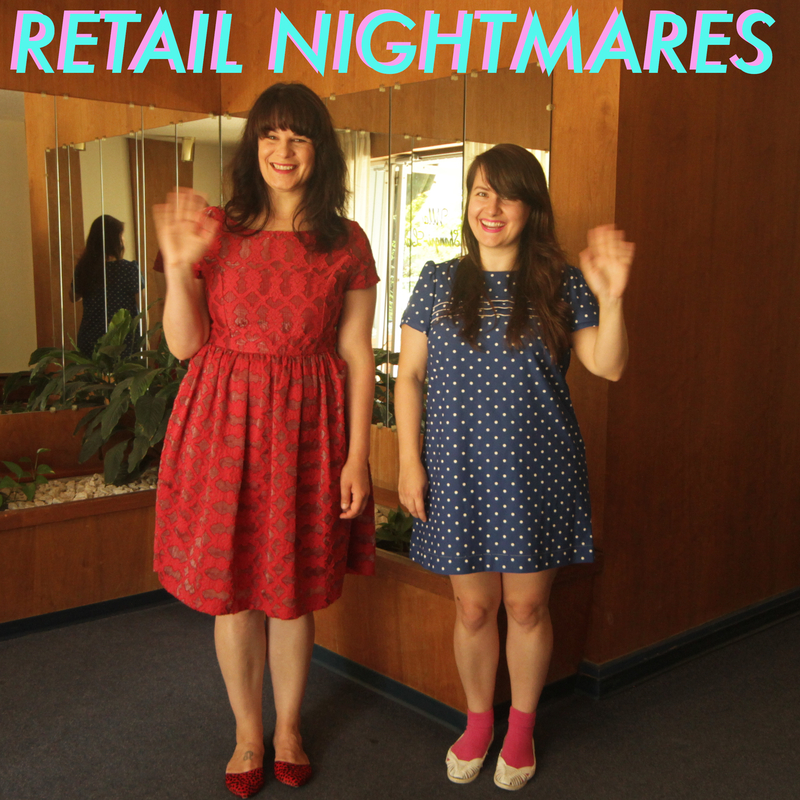 Retail Nightmares Episode 8 - Sarah Cordingley! Fabulous guest Sarah Cordingley regales Alicia and Jessica of tales about customers from hell while Alicia recuperates from a wasp sting. Puppos of various species are discussed as well as beloved TV shows from the 80's such as Star Trek: TNG and Degrassi Junior High.